Registration is open for MHealthy’s 6th annual Active U Autumn physical activity challenge and charity fundraiser. 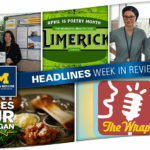 New for 2016, participants will have more options to sync a tracking device and this year’s donations will support the continuing efforts around the Flint water crisis. The eight-week program, which begins today, uses team camaraderie, peer motivation and online tracking to encourage participants to be active at least three days a week and work toward achieving their personal exercise goal. 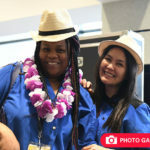 For extra motivation, there are opportunities to win Amazon gift cards for logging minutes or sharing photos on social media. 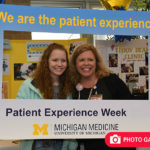 U-M faculty, staff, students, retirees and spouses/other qualified adults (OQA) of employees can sign up as an individual, join a team or create a team by inviting colleagues and university friends to register. Participants can begin logging their physical activity now. Last year, nearly 7,000 people logged over 9 million physical activity minutes. 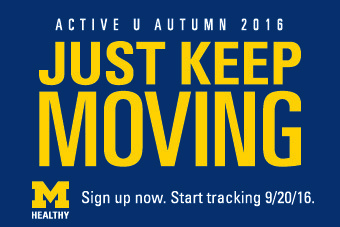 Sign up for Active U Autumn today and track your activity through Nov. 12!